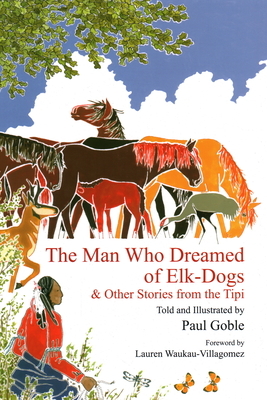 In this beautifully illustrated book by award-winning author Goble, readers can discover the fascinating story of how horses first appeared to the tribes of the American Plains. In his final collection of stories from the tipi, Goble presents a collection of 23 traditional stories from the Blackfoot, Lakota, Assiniboin, Pawnee, and Cheyenne nations. Features a Foreword by an educator and author of works on the oral traditions and storytelling of the North American tribes. Full color.